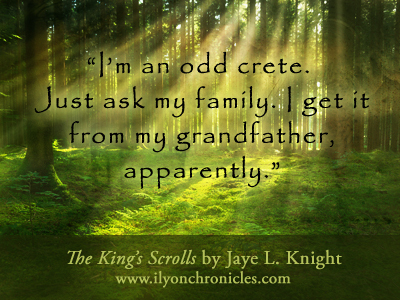 It was sometime ago that we revealed the cover of this wonderful book: the second installment of the Ilyon Chronicles by Jaye L. Knight (read my thoughts on the cover here). Today, I post a review. You can read my thoughts on this book below. A bittersweet story that is quintessentially satisfying, which will ignite a spark of hope in any reader’s heart. 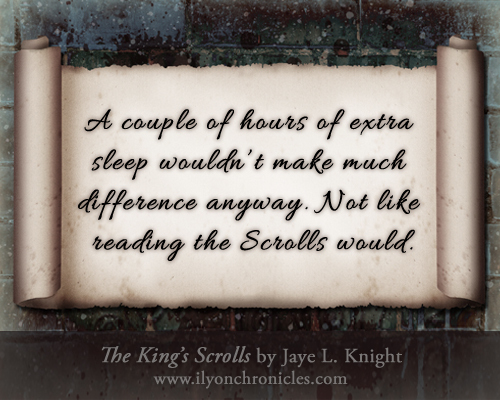 The King’s Scroll essentially picks up where the story left off in Resistance (Read my review of Resistance here). But this is more than a mission to survive persecution. 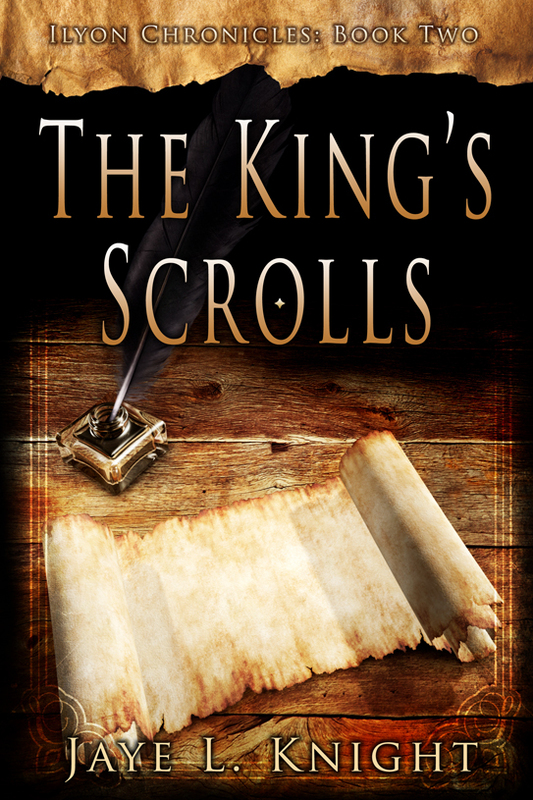 Elom’s followers are seeking to find and protect the complete scrolls that contain His Word. 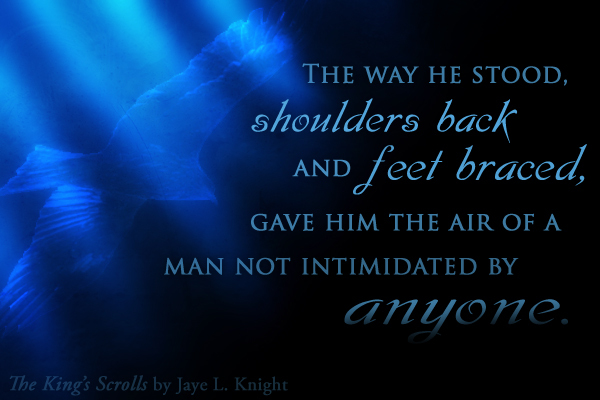 This second installment in the Ilyon Chronicles introduces new interesting characters and creatures, as well as matures the old ones in a reader’s mind, in a beautiful way. As a reader, I can see that slowly, but sturdily, the plot is making progress into becoming a brilliant saga, so that the overall sensation is like a soldier trudging along on a mission with true purpose. 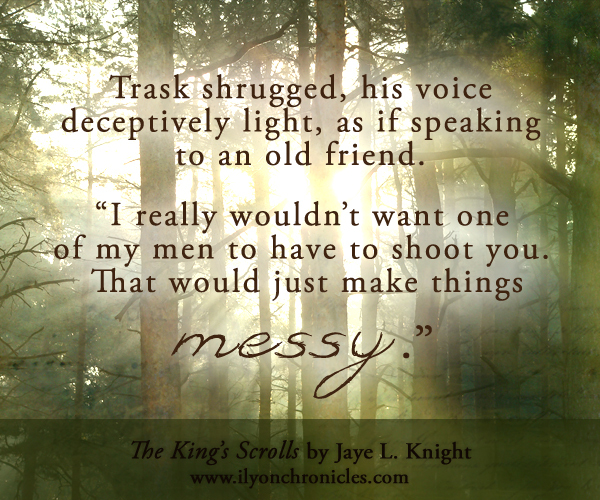 Knight is not in a hurry to just get a book out there that will follow-up the last. She’s telling a story that deserves attention. On that note, I’ll say that so far, all the plot elements are well put-together. I won’t be in a hurry and say the story is fully well-rounded, ONLY because this is a saga, and this is simply book #2, although, I can see that it’s headed in that direction. 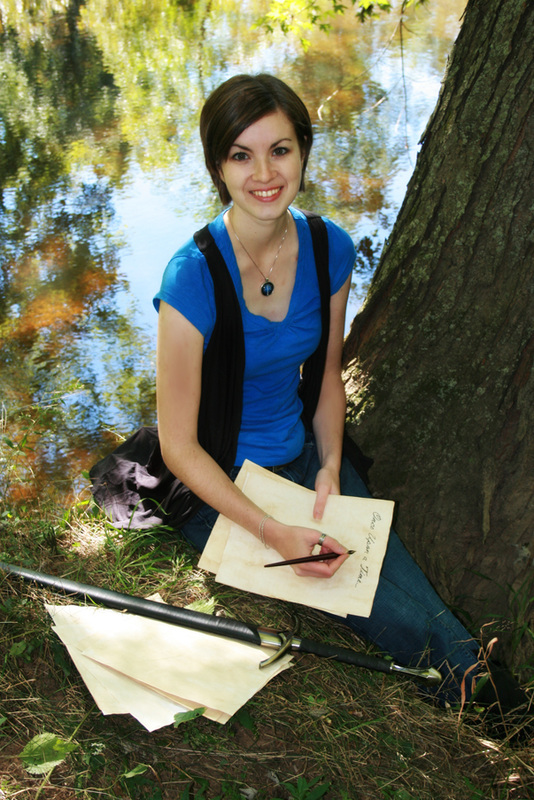 The characters are excellently fleshed out, the setting is structurally real in my reader mind, and more importantly—because even the best of authors struggle with this sometimes—the time factor was handled well: if it was day, you knew so; if a character implied it was twilight, you felt it with him/her; and if it was freezing cold, you could (almost) feel the frostbite yourself. This is wonderful work done by Knight. I’m looking forward to book #3. * Although I offer this review to the public, it’s my opinion and simply that. My thanks to the author, Jaye L. Knight, for inviting me to this tour and giving me a free copy in exchange for my honest opinion. Haven’t begun the adventure into Ilyon? From February 17th – 23rd, get Resistance , the award-winning first book of Ilyon Chronicles for your Kindle on sale for only 99 cents! Check it out on Amazon! Share in the excitement of the release and enter to win a themed Epic Winter giveaway! 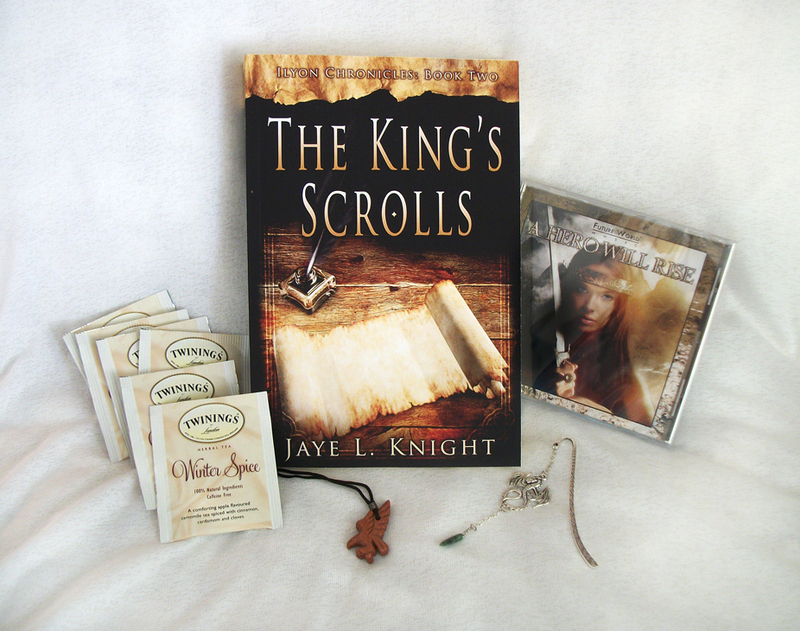 Prize pack includes an autographed copy of The King’s Scrolls, a CD by Future World Music (some of Jaye’s favorite writing music), a dragon bookmark, a stone hawk pendant (much like the ones mentioned in the book), and a few packages of Twining’s Winter Spice tea to sip while you read! (Giveaway is open to US residents only. Cannot be shipped internationally.) 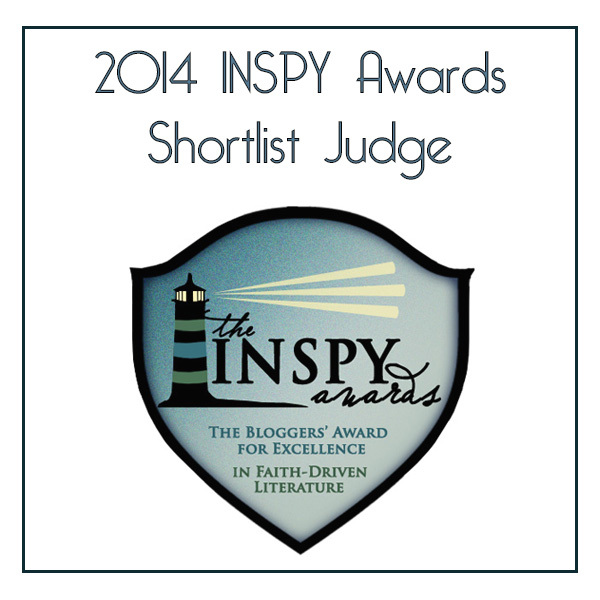 You can join via a Rafflecopter giveaway form by following the link. Find this post on facebook here and here. So that you can keep up with the rest of the tour and learn what other bloggers are saying about this book, you can follow the official tour schedule below. 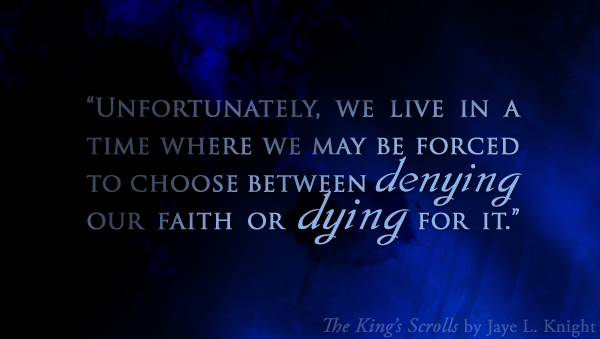 Also, there are some awesome quotes from characters in this book that have been made into banners. Enjoy! 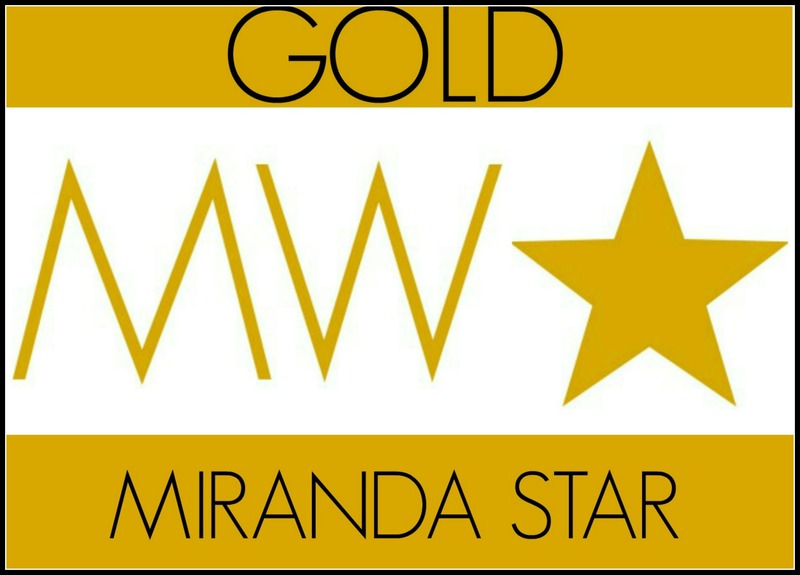 Thank you so much for the lovely review and being part of the tour!